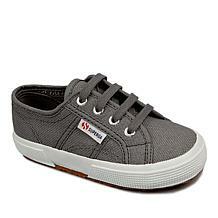 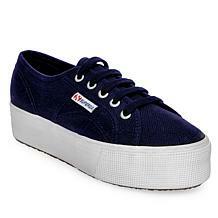 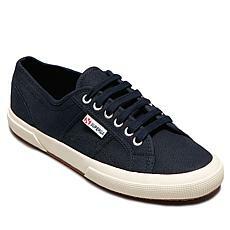 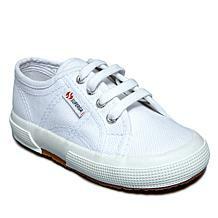 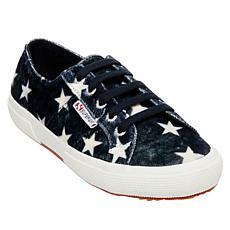 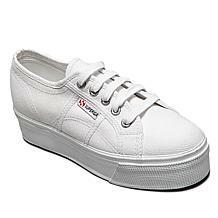 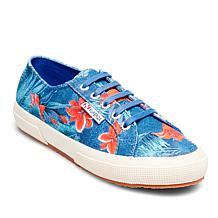 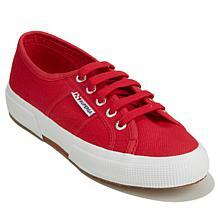 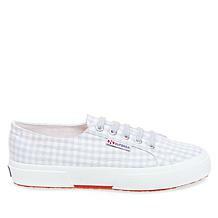 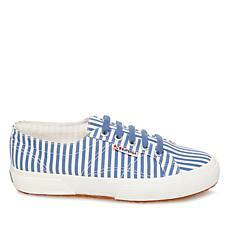 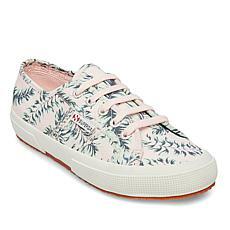 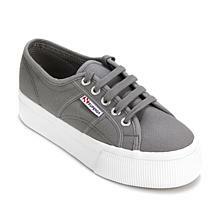 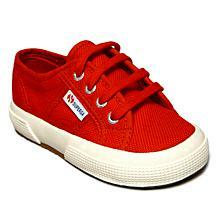 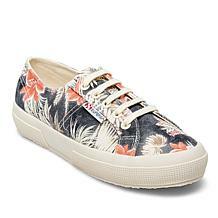 Superga Youth Classic Canvas Lace-Up Sneaker Introduce your kids to their new favorite pair of sneaks. 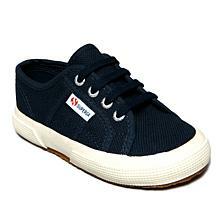 The classic canvas style of these sneakers was made from footwear nostalgia. 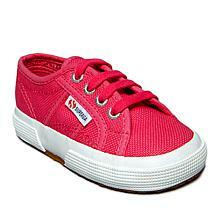 Pick a color (or two)...they're sure to love them.